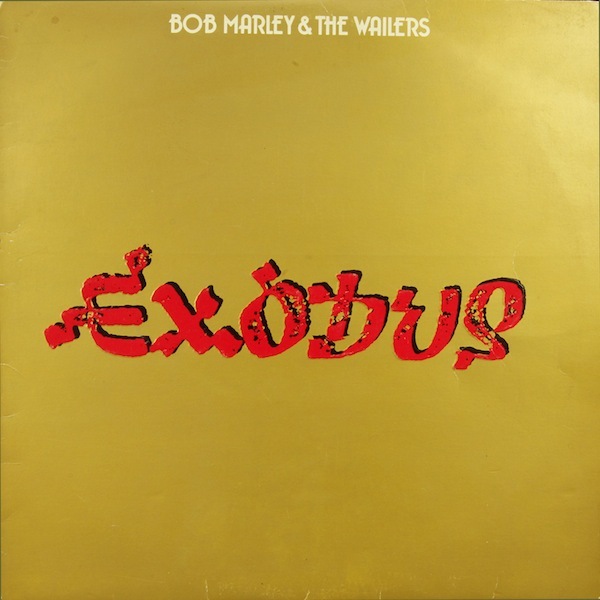 Exodus is the ninth studio album released by Bob Marley & The Wailers. On December 3, 1976 an assassination attempt was made on Bob Marley’s life in which his chest was grazed and his arm was struck; he survived. Following the attempt, Marley left Jamaica and was exiled to London where Exodus was recorded. It was on 3 June 1977 that the album was released on Island Records. Exodus is widely considered to be the album that propelled Marley to international stardom. In 2007, the album was remastered and re-released for its 30th anniversary. The re-release sparked new interest in the album, which many argue is one of Marley’s best works. Exodus has more tracks on Marley’s greatest hits album, Legend, which is the highest selling reggae album of all time, than any of his other records.